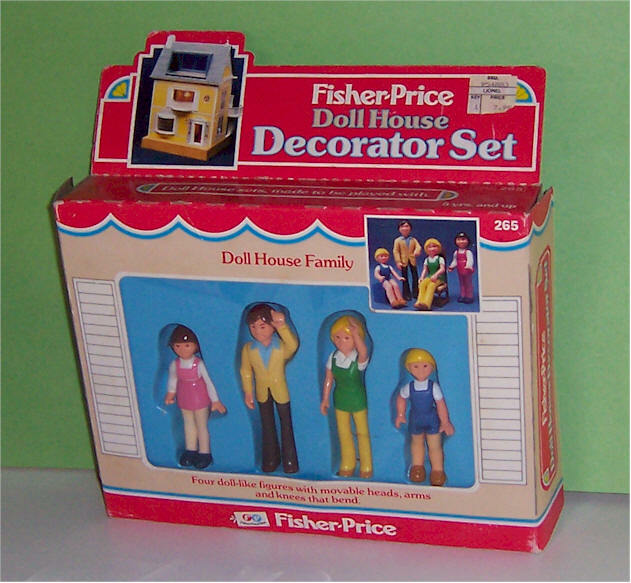 Doll House Decorator Set #265. Dated 1981. Family of 4 - Mom, Dad, Mother and Brother. Includes a printed card of cut-out accessories. 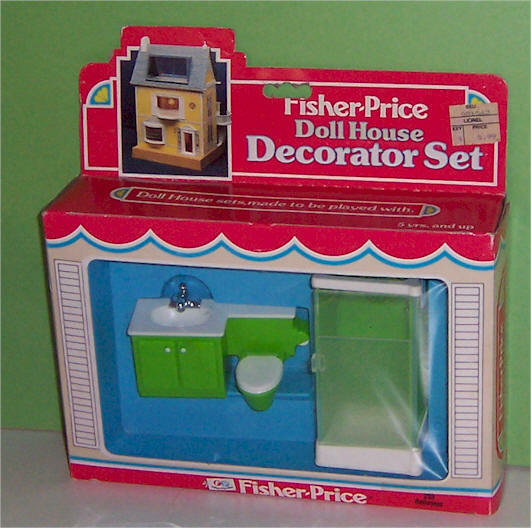 Doll House Decorator Set #253. Dated 1978. Two Piece Bathroom. 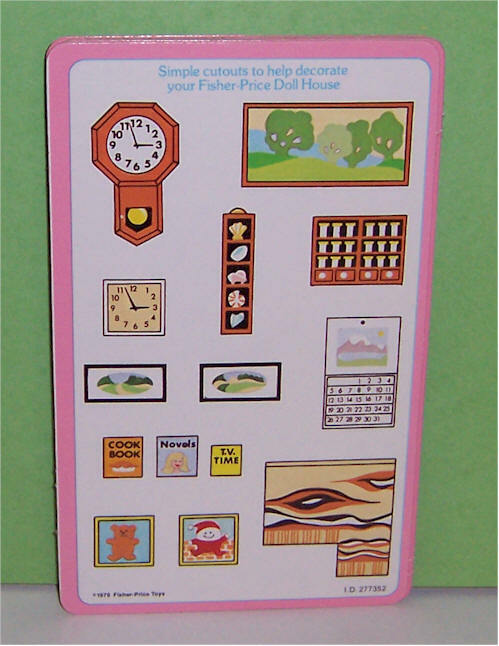 Includes a printed card of cut-out accessories. Both ends are sealed. 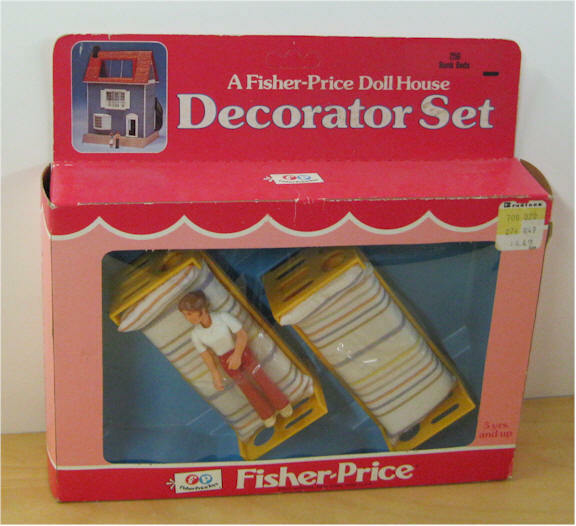 Doll House Decorator Set #251. Dated 1978. 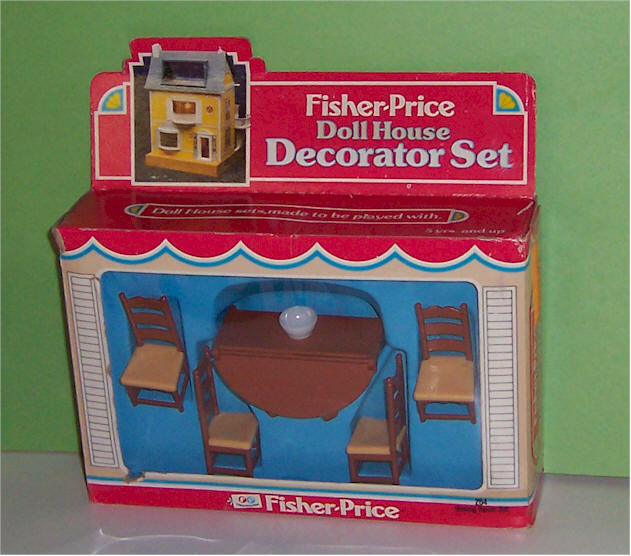 Dinette Set - 4 chairs and a table. 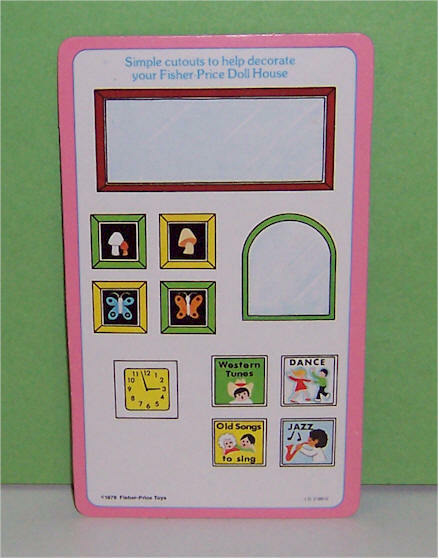 Includes a printed card of cut-out accessories. 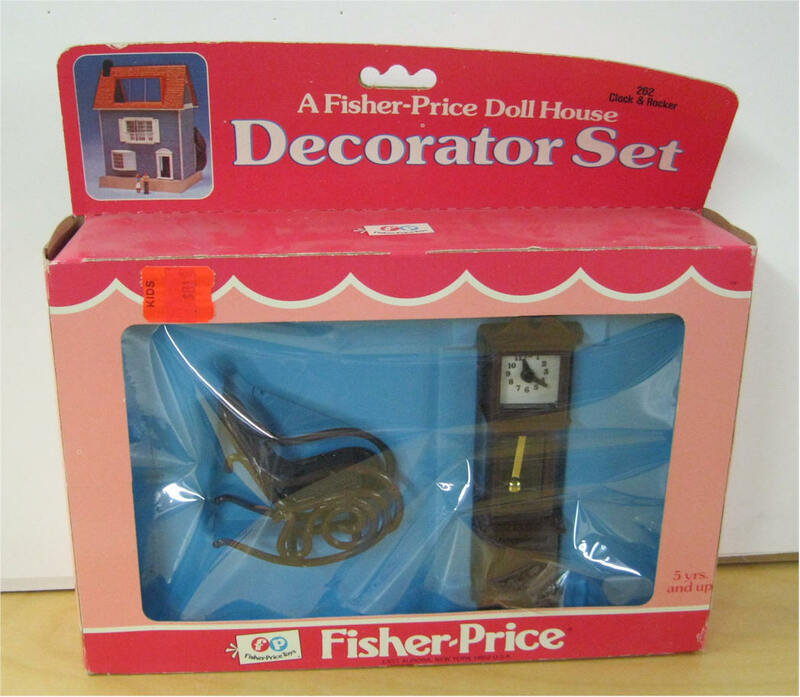 Doll House Decorator Set #255. Dated 1978. Bedroom Set - bed and dresser with mirror. Includes a printed card of cut-out accessories. 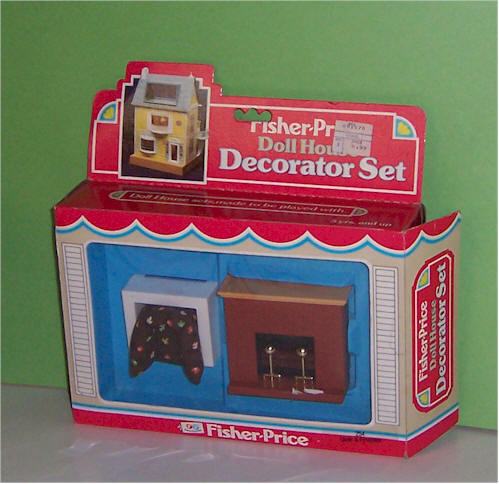 Doll House Decorator Set #262. Dated 1978. Clock and Rocker. Includes a printed card of cut-out accessories. 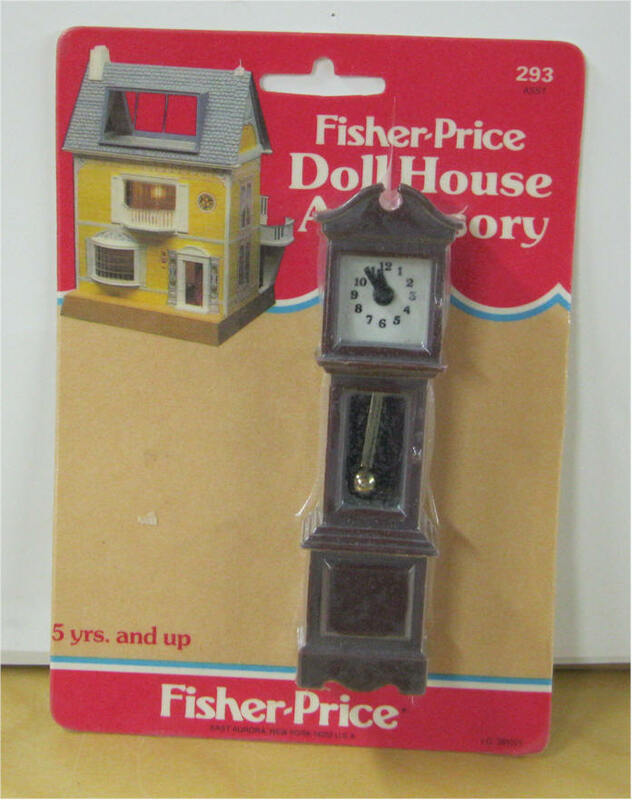 Doll House Decorator Set #264. Dated 1978. Dining Room Set - 4 chairs and table. Includes a printed card of cut-out accessories. 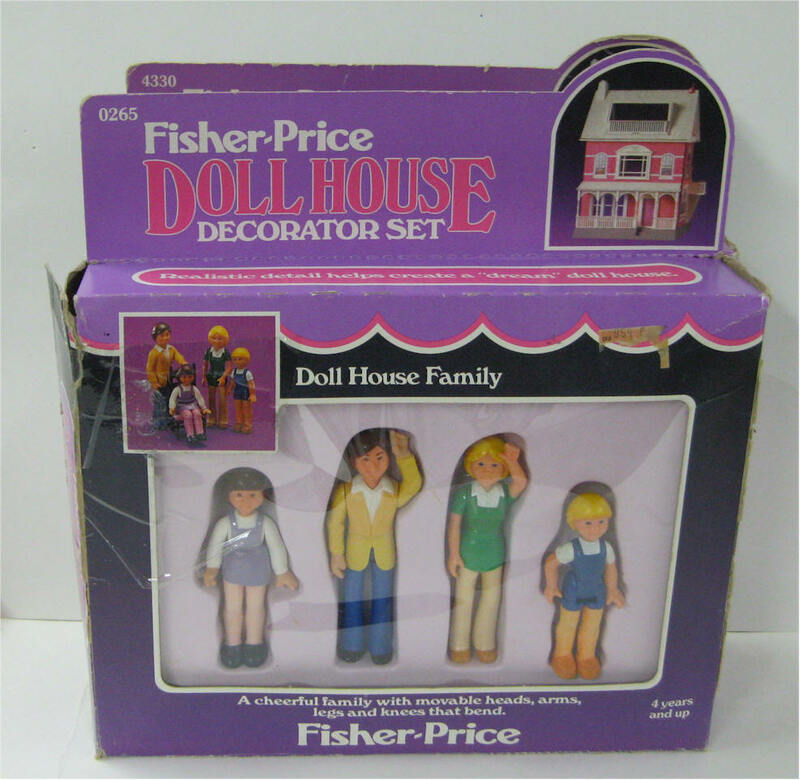 Doll House Decorator Set #254. Dated 1978. Chair and Fireplace. Includes a printed card of cut-out accessories. 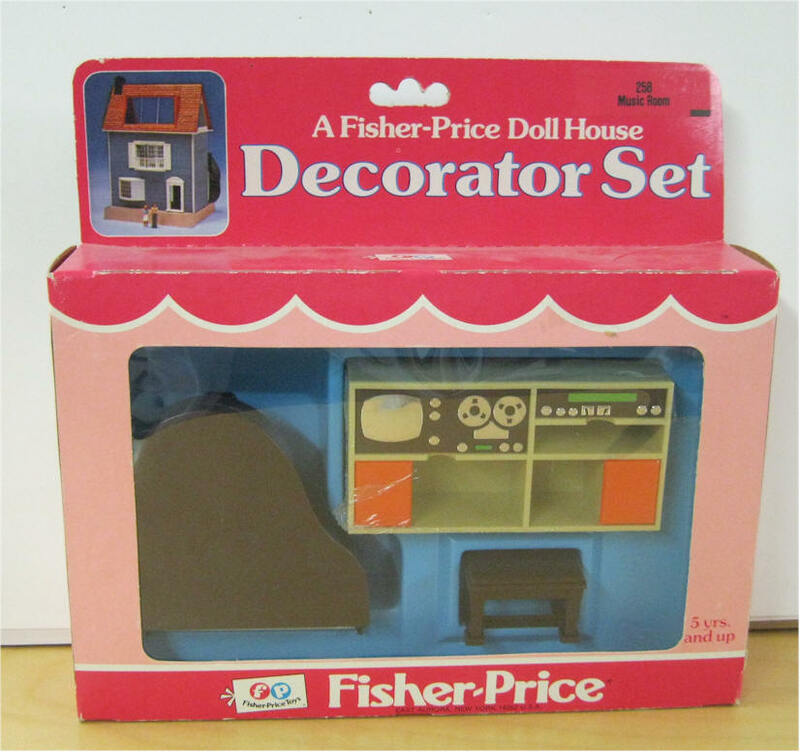 Doll House Decorator Set #261. Dated 1978. 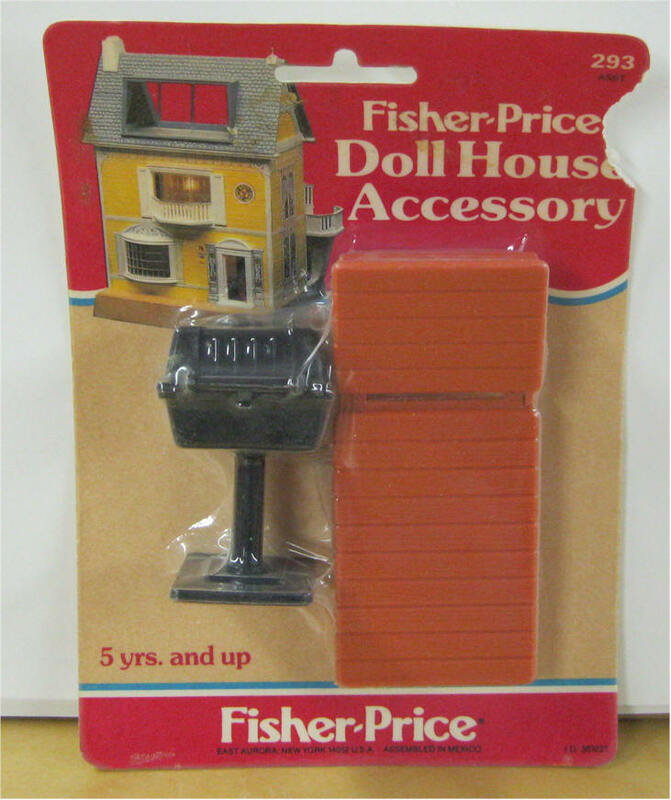 Desk Set - Deck, chair and Map. Includes a printed card of cut-out accessories. Both ends are sealed. 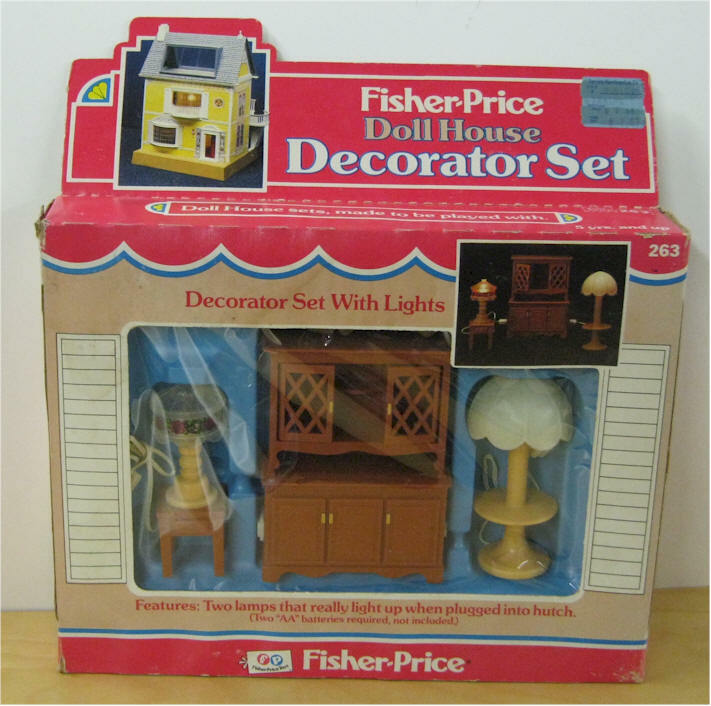 Doll House Decorator Set #252. Dated 1978. 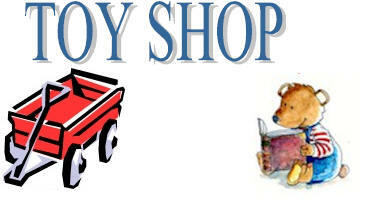 Kitchen Appliances - Stove, Sink and Refrigerator. Includes a printed card of cut-out accessories. Both ends sealed. 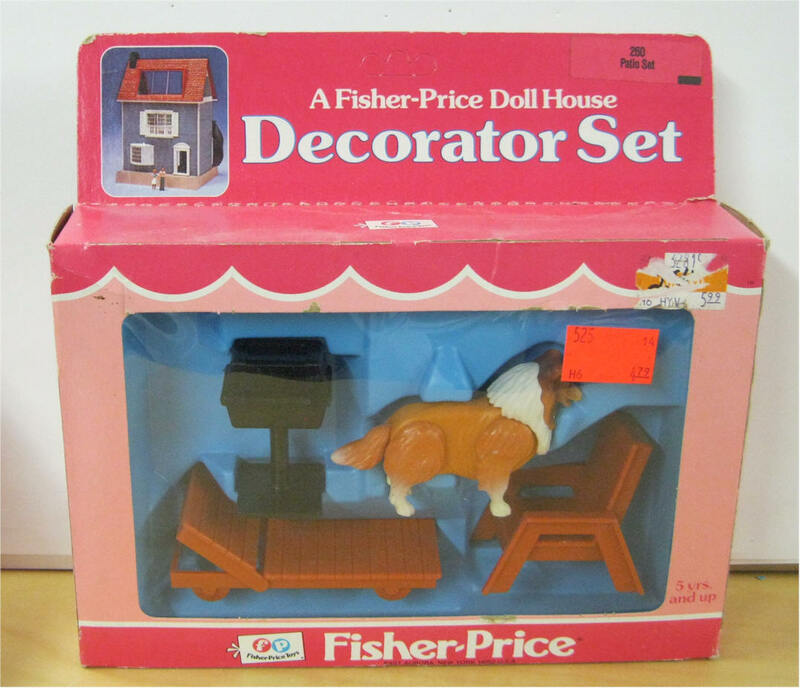 Doll House Decorator Set #257. Dated 1978. 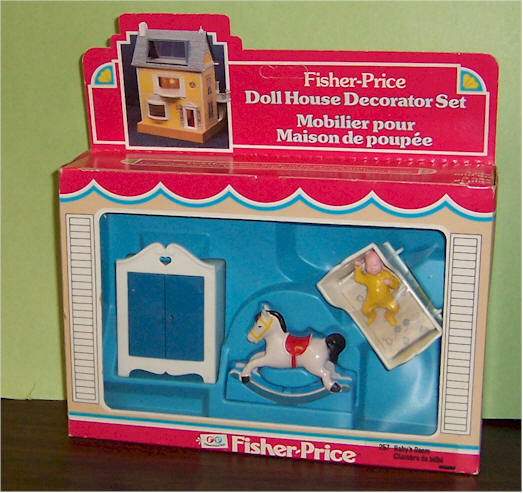 Baby's Room - cradle, rocking horse, closet and baby. 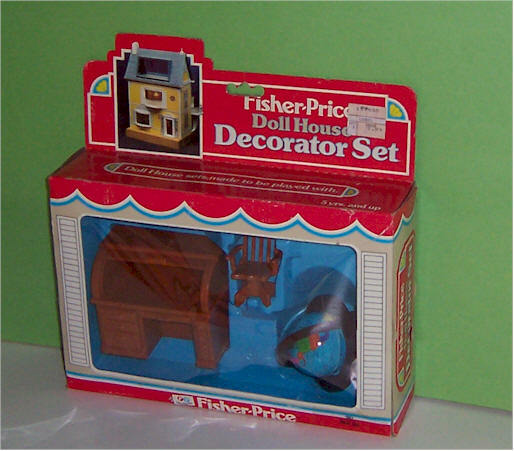 Doll House Decorator Set #259. Bunk Beds with Girl. Dated 1978. 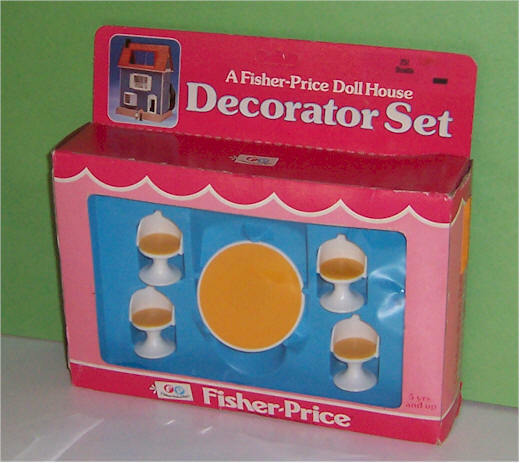 Doll House Decorator Set #254 Dated 1978. Chair and Fire place. Sealed. 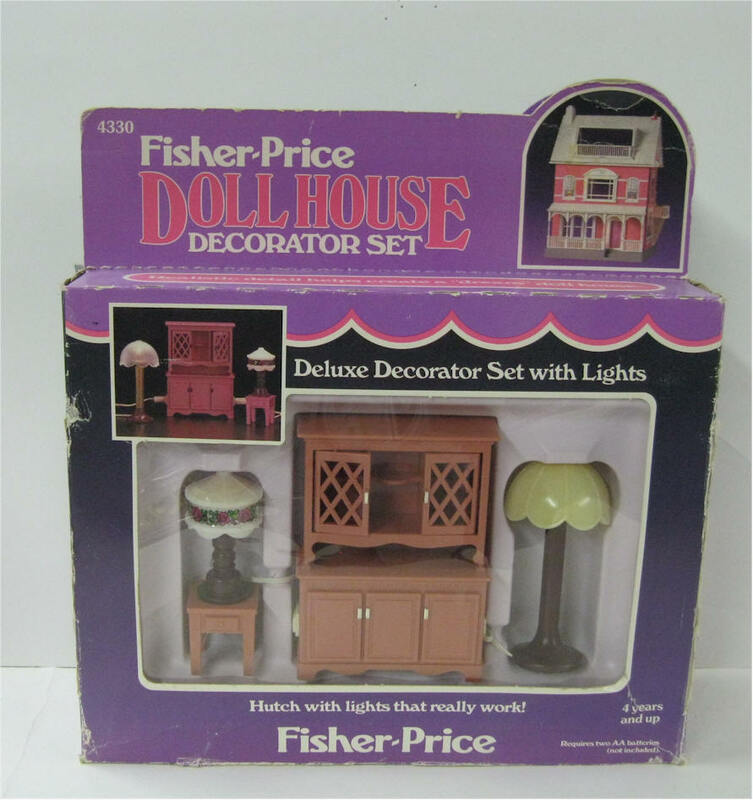 Doll House Decorator Set #258 Dated 1978. Music Room - Includes Piano w bench and stero. 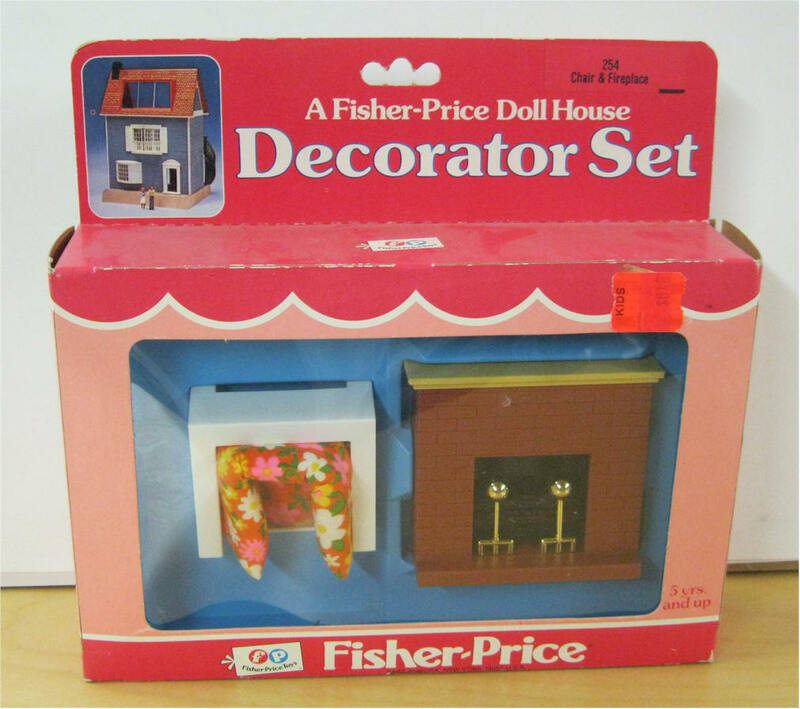 Doll House Decorator Set #260. 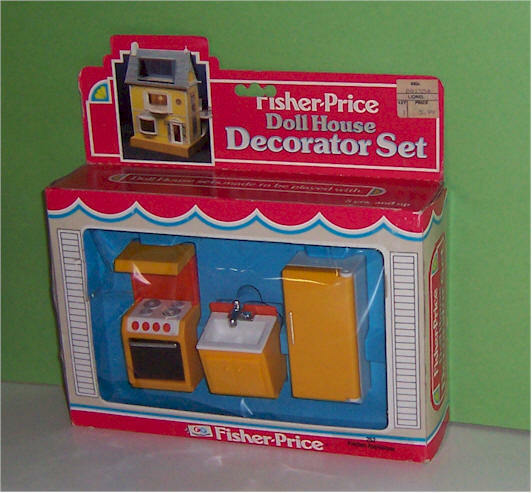 Dated 1978. Patio Set - Collie, 2 lounge chairs, and grill. 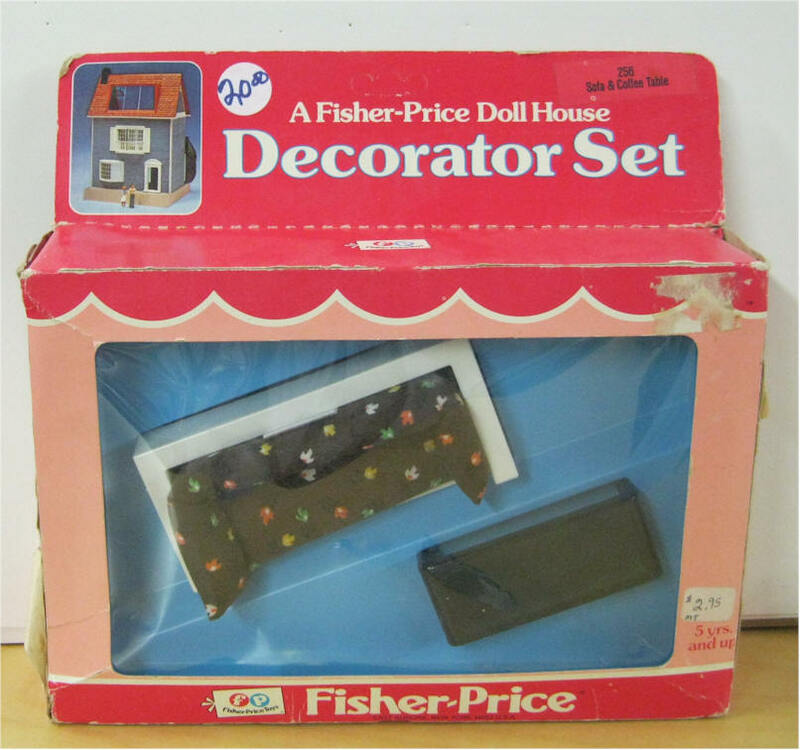 Doll House Decorator Set #256 Dated 1978. Sofa and coffee table. Paper missing on the both end. Still never opened. 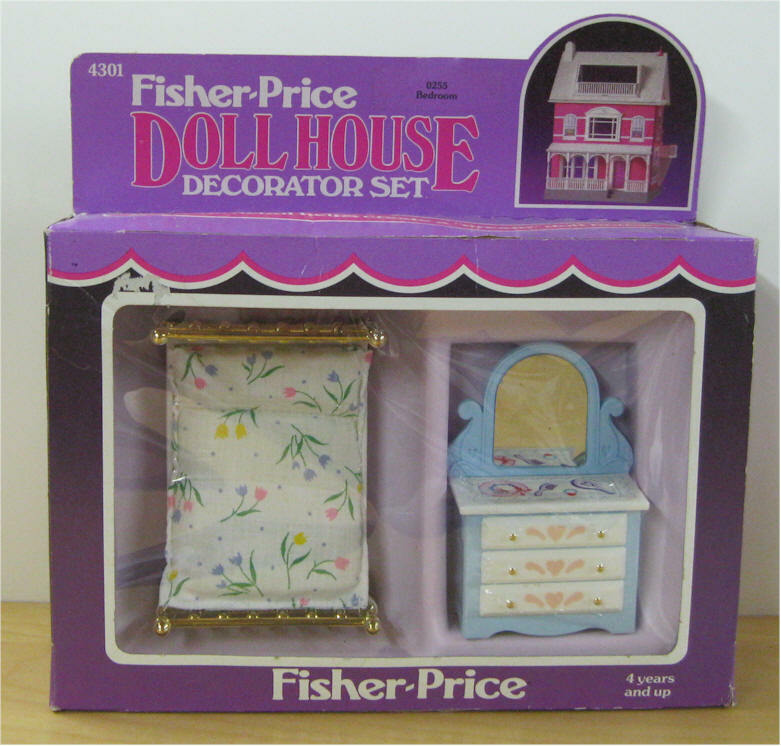 Doll House Decorator Set #0265. Dated 1985. Family of 4 - Mom, Dad, Mother and Brother. Includes a printed card of cut-out accessories. 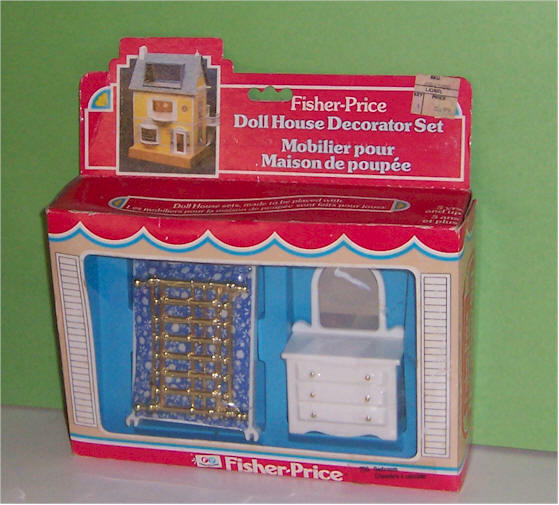 Doll House Accessory #293 Dated 1983. Collie. 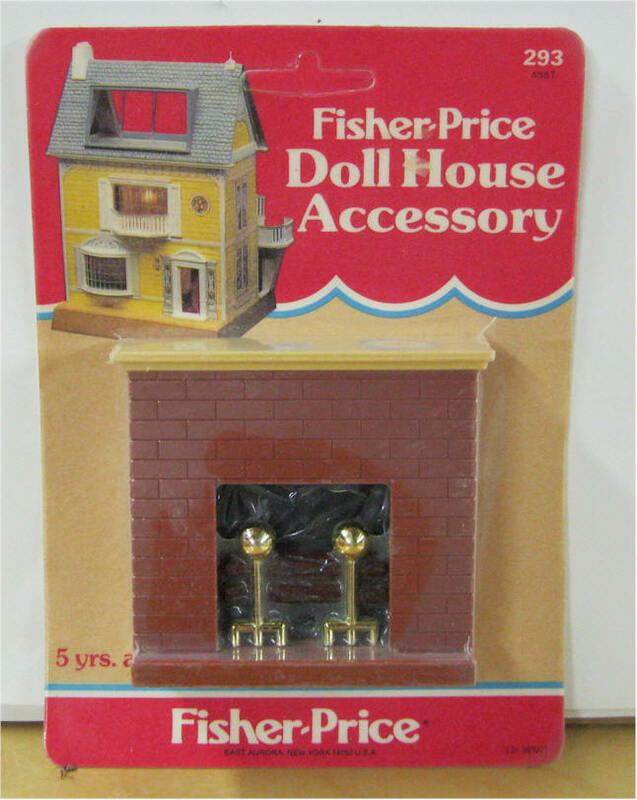 Doll House Accessory #293 Dated 1983. Fireplace. 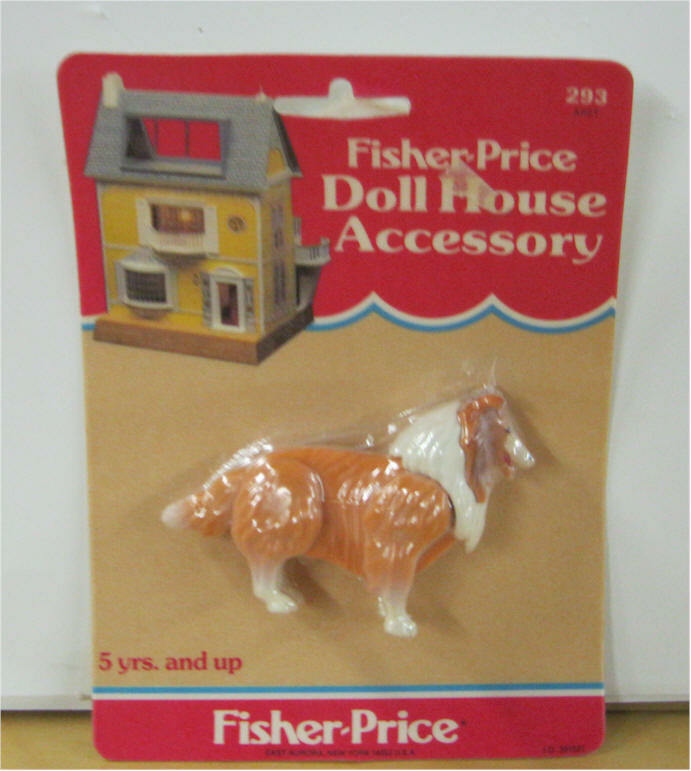 Doll House Accessory #293 Dated 1983. Grill and Lounge chair. 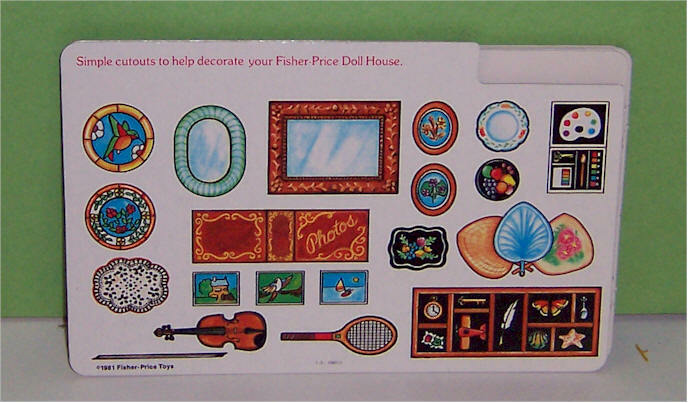 Printed card of cut-out accessories for the Doll House Decorator Sets.